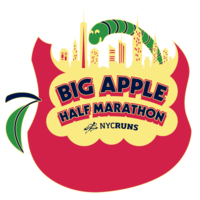 Bib mailing is available for this race for participants registered by 11/12. You must choose this option when registering and the bib must be mailed to the address you choose then. Shipping to domestic US addresses only. The cost is $15.00. Note: Shirts will not be mailed. They will be available for pickup before or after the race.